Tired of dried out, falling apart turkey burgers? 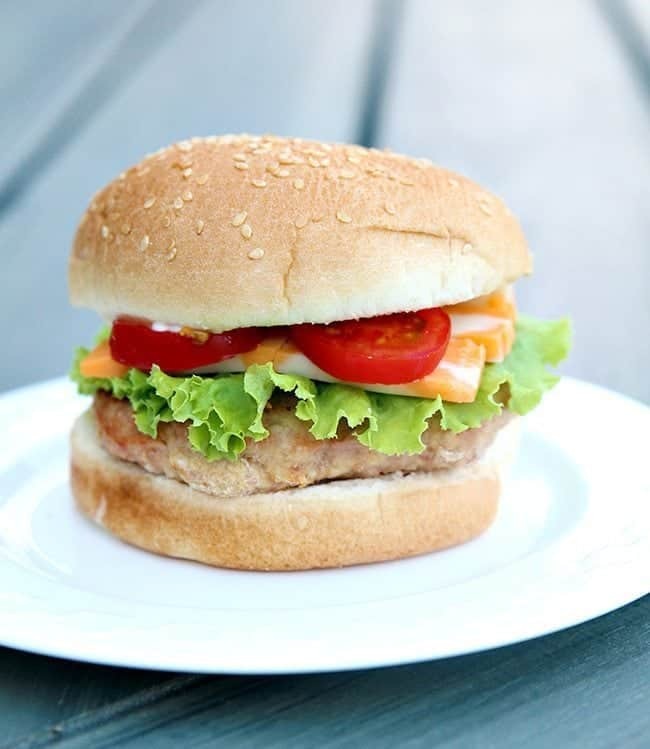 Then this flavor packed, healthy, sticks-together-and-doesn’t-fall-apart turkey burger is the one for you! I have to admit it, I don’t make turkey burgers at home, or at least I didn’t use to. That was until I cobbled together a recipe with a few techniques that made perfect, no-fail, moist, juicy, won’t-fall-apart turkey burgers. Now I’m hooked. Completely. The world is my turkey burger oyster. You can play around with seasonings, bits of vegetables or bacon, whatever pleases you, but here is your base recipe for a great turkey burger. What amazed me what that I cooked these suckers until 190 degrees- ten degrees more than I had to- and when I poked the meat thermometer into them, the juices, oh man, the juices that just flowed out were crazy! 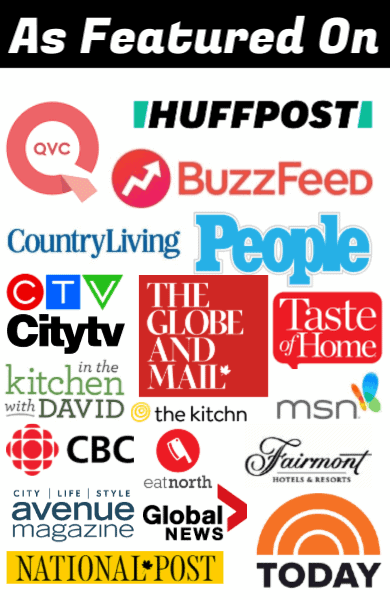 I employed a few tricks that if you follow, will help you attain some pretty amazing burgers. 1) Never, ever squish them down. Resist. Even if they are a weird shape, you’re going to squeeze all the juice right out of them! 2) Dust the patties in flour on both sides before you cook them. Trust me. This gave them a fabulous seared coating on the outside that kept the juices in! It worked like a charm! 3) Cook them on a flat top grill, so that they can cook in any fat or juices that do escape. When you cook them on a BBQ grill, the juices just fall between the spaces. 4) If you can, invest in BBQ grilling stones. They have seriously changed my BBQ world. I am in love. The stones make the best EVERYTHING. Click on the link to see how I grilled these turkey burgers! Mmmm! Like I mentioned, this is simply a base. Add bacon, add cheese, add whatever you like to them, in small amounts, of course. This is just one good tasting, doesn’t fall apart turkey burger. Man you guys, whenever I write up a recipe for you, I crave it. Just looking at these made me hungry! I was exceptionally happy with how they turned out, because I love a good burger. Sadly, red meat doesn’t love us, so let me tell you how happy I am that these are a nice healthy alternative! Pin this recipe to your BURGERS BOARD and remember to FOLLOW ME ON PINTEREST! No Fail, Amazing Turkey Burgers! 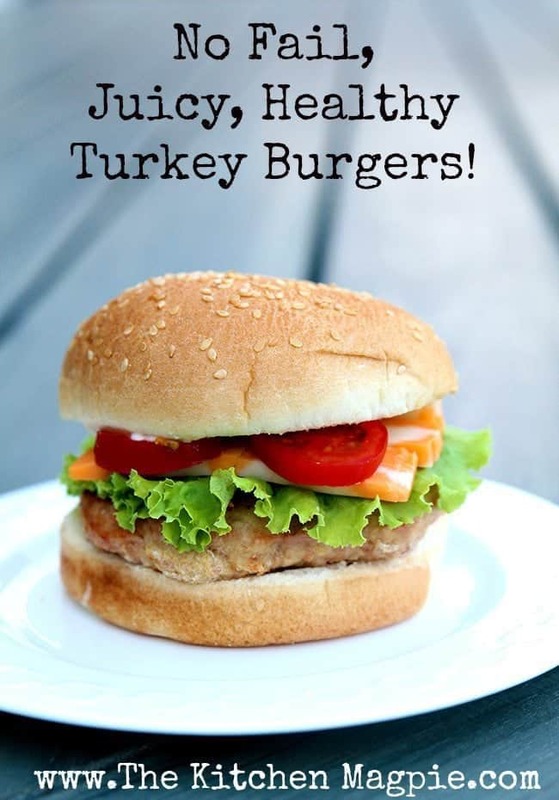 Tired of dried out, falling apart turkey burgers? 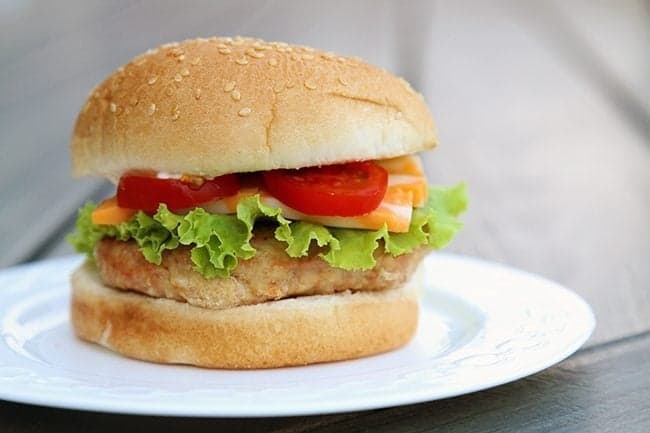 Then this flavor packed, healthy, sticks-together-and-doesn't-fall-apart turkey burger is the one for you! Combine all ingredients in a medium bowl; form into 4 patties. Dust each patty with flour, shaking off the excess. This helps you form a crust on the burger and they won't fall apart as easily. 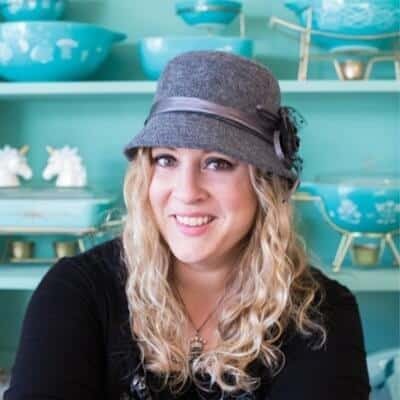 Cook on a skillet or a BBQ stone - NO grills!- turning once, until the burgers reach an internal temperature of 180 degrees F.
Let rest briefly, then serve. First Turkey Burger ever! Was wanting a great base to start with, and this was it! Can’t wait to try adding different ingredients and spices to them in the very near future. Funny side note, I thought I bought Ground Chicken! My daughter had a great laugh at that, but that’s how I found this great recipe! Burgers were tasty and juicy! We absolutely loved them!!! Thank you! These are perfect turkey burgers! The whole family loved them! I used fresh basil, onion, garlic powder, and Montreal steak spice as the flavour and panko instead of breadcrumbs. I seared the burgers in coconut oil on a cast iron stovetop to seal them, then we put the whole pan on the grill of the bbq to cook the rest. They were ridiculously good!!!!! Thank you so much for the inspo. I am so glad that you liked them!! I keep getting website is not available! Yes it’s down! For a bit! Ok.. Thanks.. I thought it was on my end..!